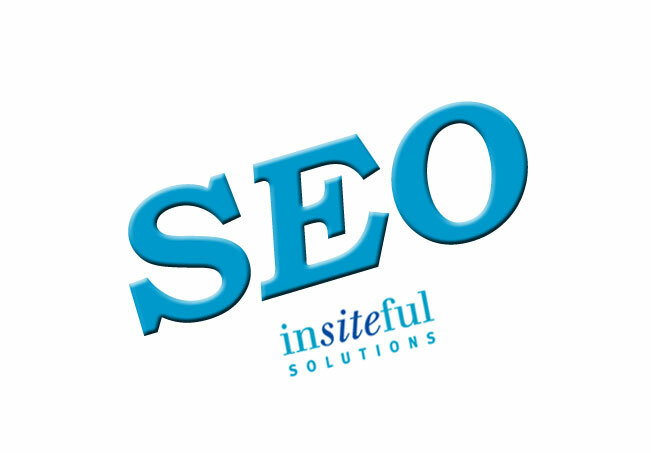 Insiteful Solutions is a full-service digital marketing agency based in Markham. Since 2002 we have been helping clients exceed their internet marketing goals in Toronto, Ajax, Oshawa, Pickering, Halton Hills, Vaughan and beyond. If you own a business and you’re looking for someone to take your Internet Marketing to the next level, you’ve arrived at the right place. Every day we help companies like yours create and execute online campaigns and Internet Marketing strategies that will take your business to the next level. We’re a digital agency that’s small enough to care for each of our clients, but with the big ideas and talented people of a large agency. Our team of professionals enjoys working with all brands. Your brand is your story and it’s important to tell it to your customers. Internet Marketing requires the use a variety of tools such as website design, mobile marketing, social media and content marketing to get your story out there. We’re excellent listeners, you know your brand better than anyone. That’s why we work with you to learn everything your business and why you’re unique. We use this information to develop interesting and powerful marketing campaigns. Success online cannot be achieved with a single action. That’s why we are an all-in-one digital marketing agency. Our team are experts in everything needed to take your brand to the next level online. 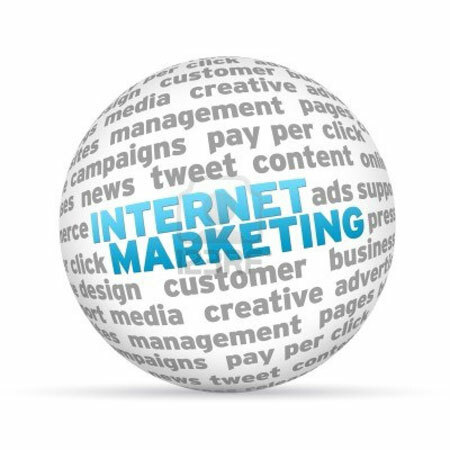 Contact us to learn more about Internet Marketing and what we do and book your consultation. How do you get 1st page rankings on Google? It can be very difficult to get listed on the first page of Google’s ranking results. There are so many tools, services and companies out there that will guarantee that they can get your website listed on the 1st page of Google! First thing to look out for is any company that guarantees first page organic search engine results. No one can guarantee organic search results, if this were the case why wouldn’t everyone? The search engine ranking algorithms are constantly changing. Your SEO person or company will need to keep up to date on the algorithm changes to keep your rankings high. It can be very hard to guarantee or even figure out exactly what will get you on the first page of Google’s ranking results. Here are some proven practices to get you started. Before you begin your search engine work make sure you know what you’re doing. Research the keyword terms or phrases you want to be found for. Find the words people are searching for that will drive traffic to your site, not only driving traffic you want the right type of traffic that will convert into a sale or have them complete your call to action. Don’t believe anyone who tells you SEO is something you can do one and you don’t have to worry about it again, SEO is not something you can do once when you build your website and then forget about it. If you want to get higher rankings you will have to continually update your content and search engine work. There are over 200 different factors the search engines take into consideration before they determine your ranking position and this is constantly checked and re-checked. Search engines really like to see websites that are regularly updating relevant content, as the goal of any search engine is to serve the most relevant results based on the searches search phrase. Search engine optimization requires a great deal of time and work to become known as an authority in your industry or area. If you ignore this practice of the overall optimization you won’t get the best results. While there are so many services, tools and companies out there that it’s hard to know which one to trust or where to go for white hat seo. Search engines rank quality websites in their search engine results. We mentioned the Authority term earlier and this is referred to often when discussing SEO. This always comes back to showing the user and the search engines that you really know your subject and you are the “go to” company because you have proven you are an authority on your subject in your content. There are several elements involved in building a website that has ranking authority. You need to make sure your web page content is good quality content, arranging your content in such a way that you engage your audience. If your website has the most relevant properly optimized content based on the searchers phrase your website will rank. If it’s not relevant and as current as possible it won’t rank well. You know have the issue that everyone wants to be listed on the first page of the search engine ranking results. The person or company that does the most will generally get better rankings. If your competition is spending more time and energy on search work they will get better rankings. Make sure you are investing your time and energy on the right keywords or keyword phrases that are going to drive targeted traffic to your website. Do your research if you haven’t you could ultimately be wasting your time getting great results that don’t generate a great ROI, make sure you have all your ducks in a row before you can expect great results. Search Engine Optimization does take time and the old saying that slow and steady wins the race definitely applies here. There are no quick short cuts that will provide quality ranking results that will remain in the top ranking results. Last month’s Mobilegeddon stole the headlines in the Internet Marketing world. Google’s algorithm underwent a massive makeover to reward a positive mobile browsing experience. Not a lot of attention has been given to the world’s second most popular search engine. Bing recently announced that they too will be introducing their own updates on how they rank the mobile friendliness of websites. Bing’s update will be rolled out gradually. Unlike Google, Microsoft will release their new algorithm much slower, their goal is to educate and give website owners the ability to offer feedback throughout the process. They have made it clear that they want to lessen the negative impact for website owners and at the same time create a positive experience for end-users of Bing Mobile Search. From an early look the Bing update seems more balanced than Google’s. Sites are rewarded for being mobile-friendly, but content relevancy can still outrank even the best mobile-optimized site. This gives users a great hybrid of presenting a strong user experience with relevant search results. 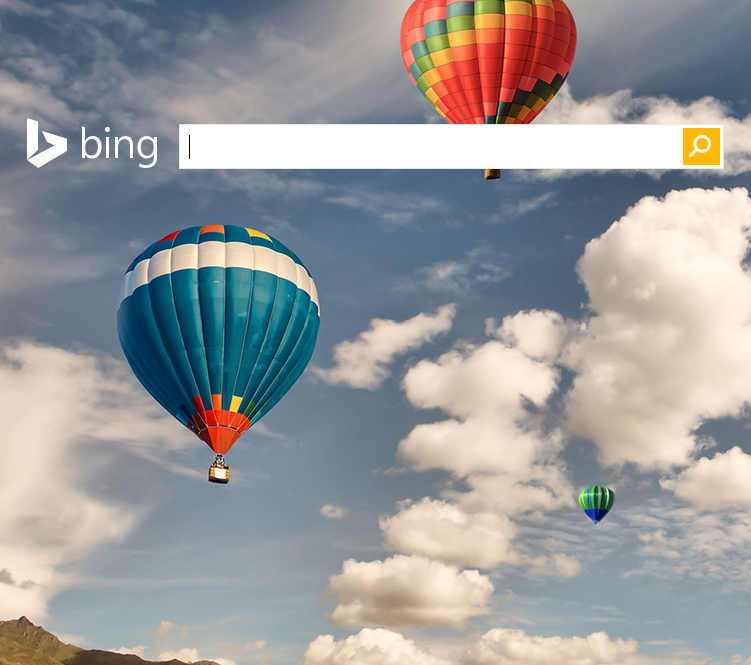 Webmasters will have the ability to test their sites on a new tool offered by Bing. The goal is to provide more detailed feedback and to offer suggestions. Google’s equivalent tool was sometimes criticized for being too black and white, by simply delivering yes or no answers. Early indications from Bing are suggesting that the Search Engine will take the following mobile elements into account when ranking sites. Clickability – Are the buttons on a site easy to click with the tap of a finger? Is the navigation usable? Is there enough space between buttons? Readability – Pinching to zoom on content will be frowned upon. Can text be easily read as soon as it appears on a screen? Does it Fit – No more using your thumb to scroll to the left. Content will need to fit horizontally on any mobile screen. Scrolling up and down is still okay. Stay Away From Flash – If a user needs a plugin such as Flash to view your content it won’t rank as well. Keep it simple and stay away from graphical content which requires non default mobile software. Bing’s mobile algorithm update may not receive the same attention that Google was given, but it’s still extremely important to website owners. Transparency is core to Bing’s plan and webmasters should take advantage of the guides and tools offered by the world’s second largest Search Engine.